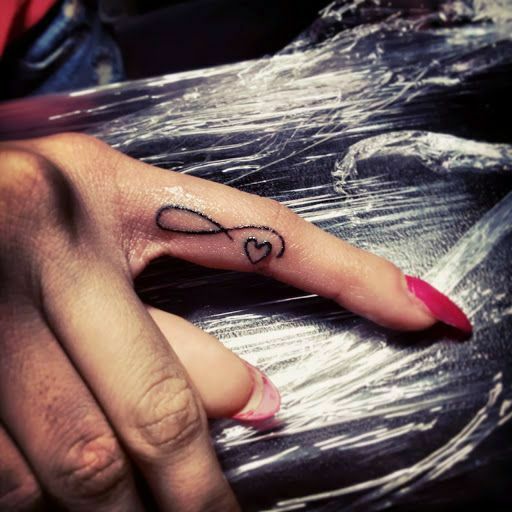 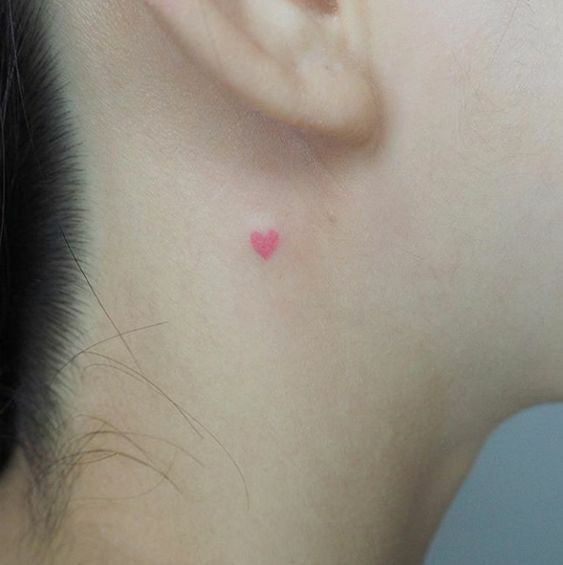 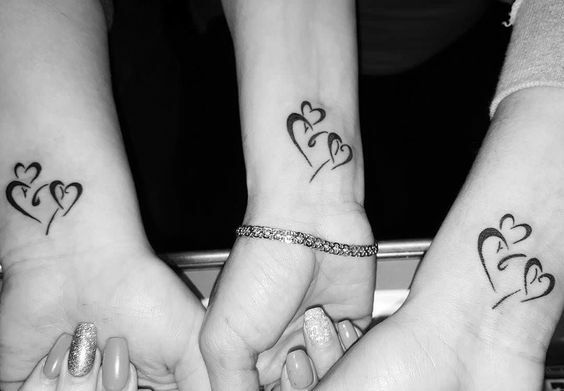 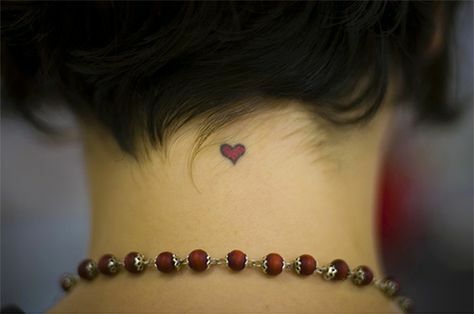 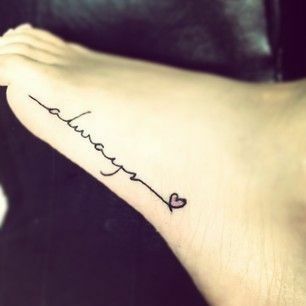 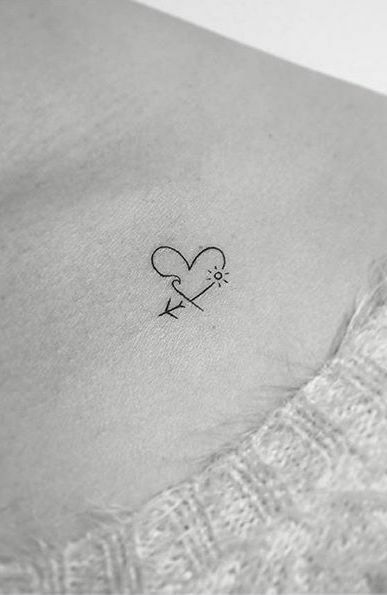 Simple and small heart tattoos look really elegant and they can be made at any part of the body even on your fingers. 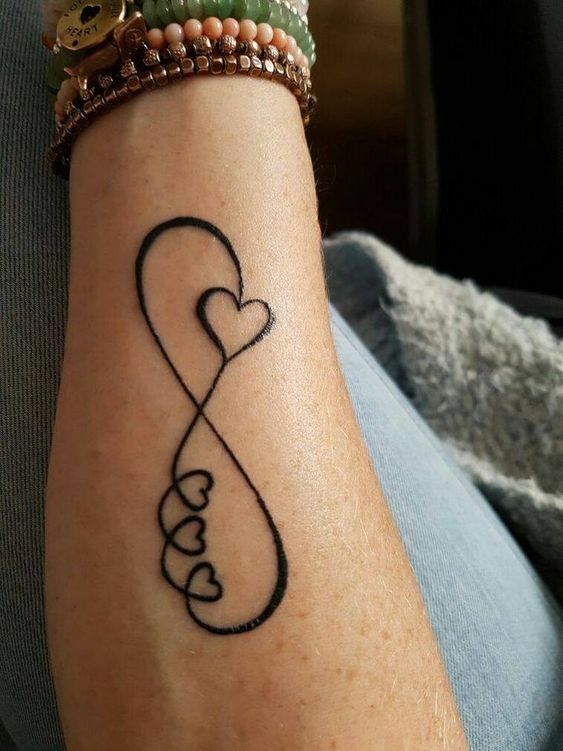 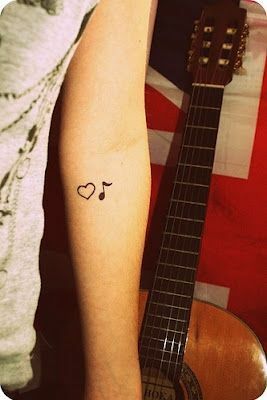 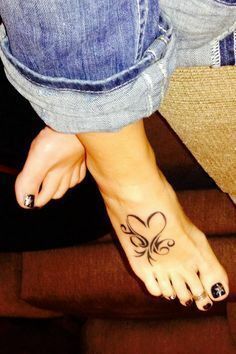 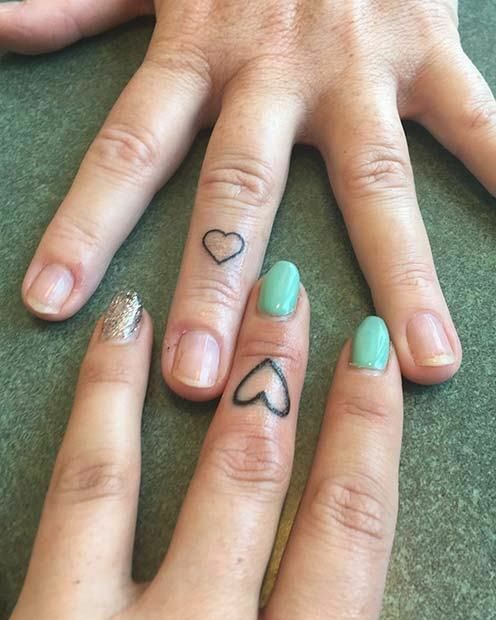 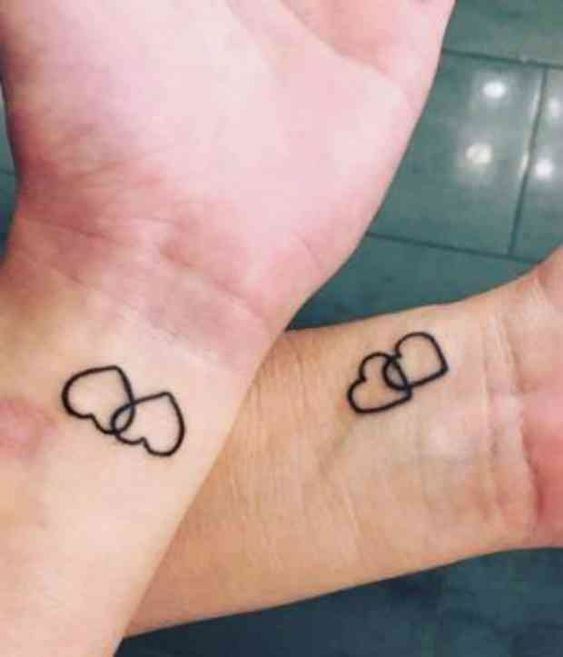 This is one cool heart tattoo that you can get made on top of your fingers or even at the side and it will look amazing. 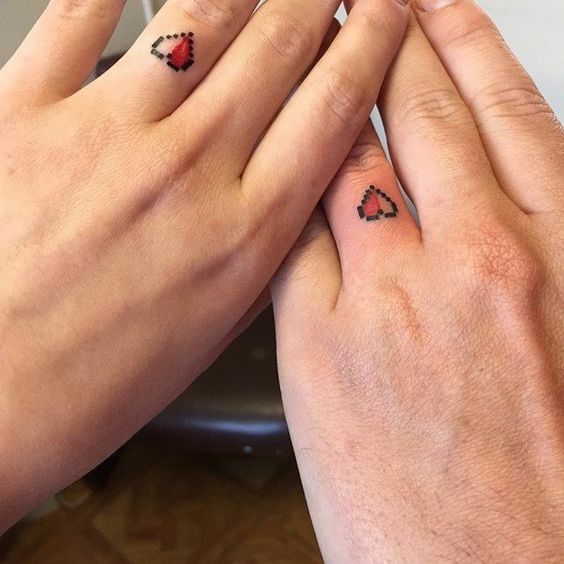 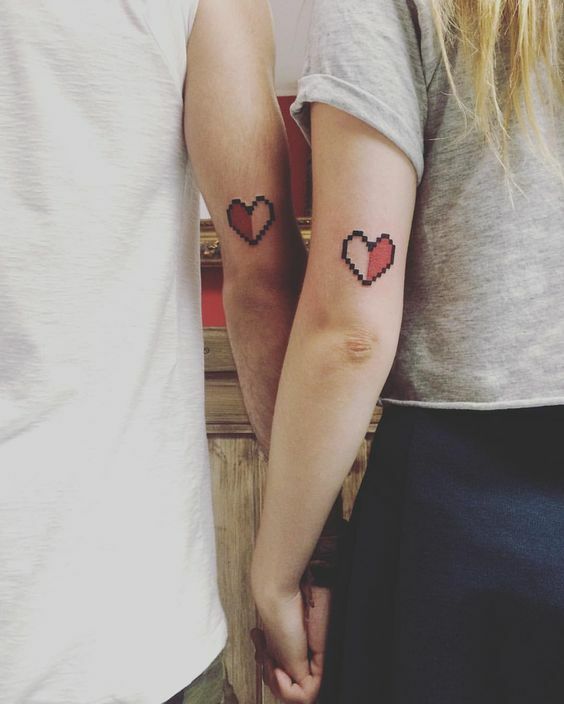 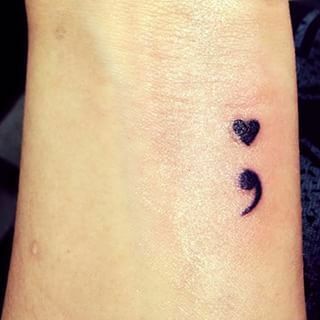 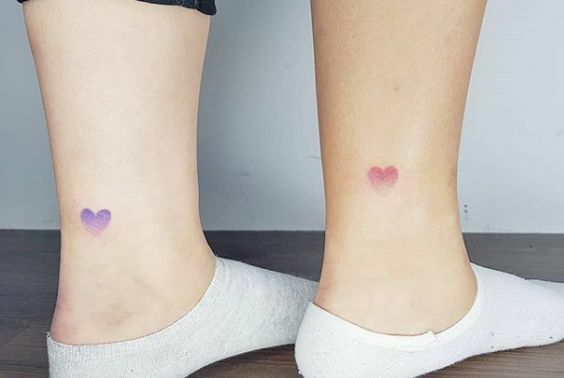 Heart tattoos can be in any shape and design. 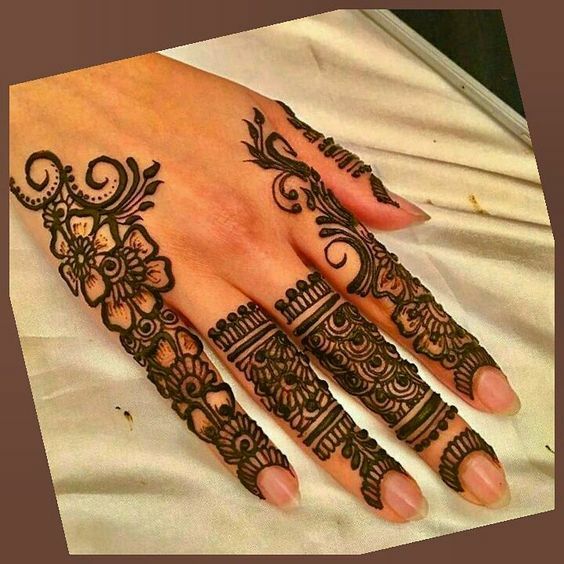 People can also add their creativity to make them look amazing and however, they want. 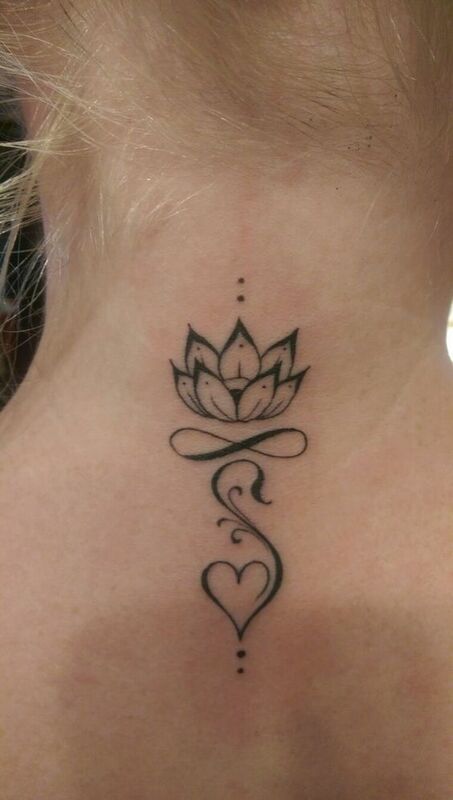 Look at how gorgeous this tattoo is. 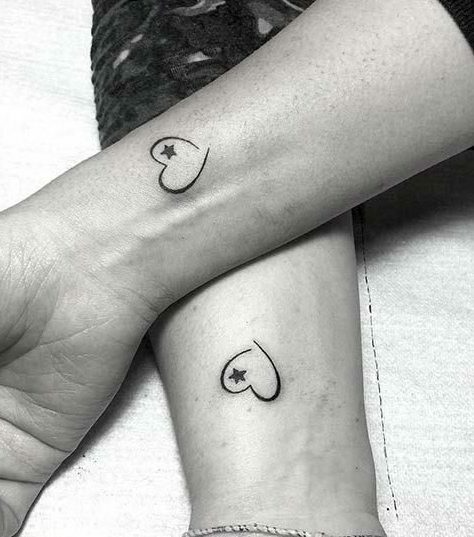 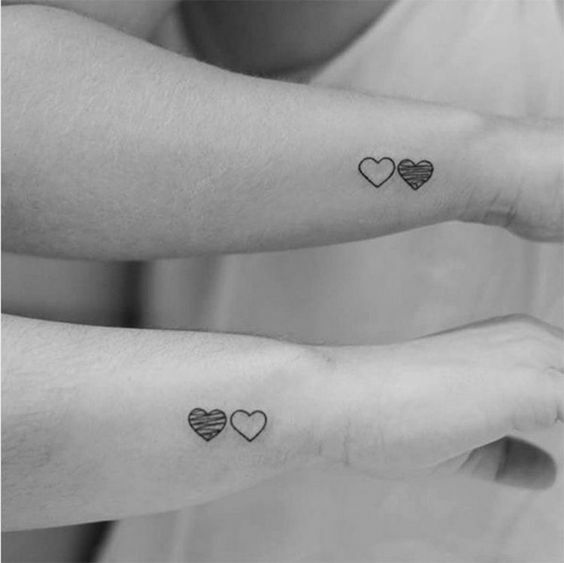 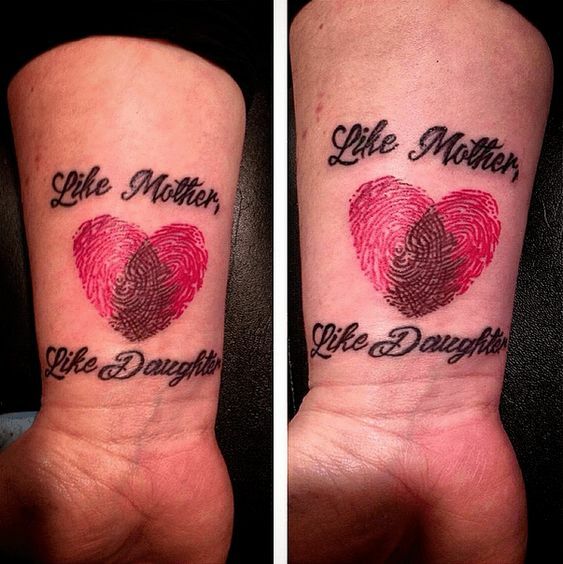 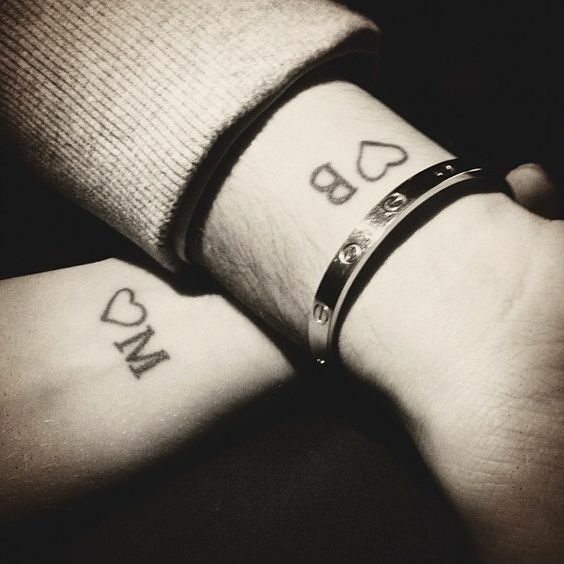 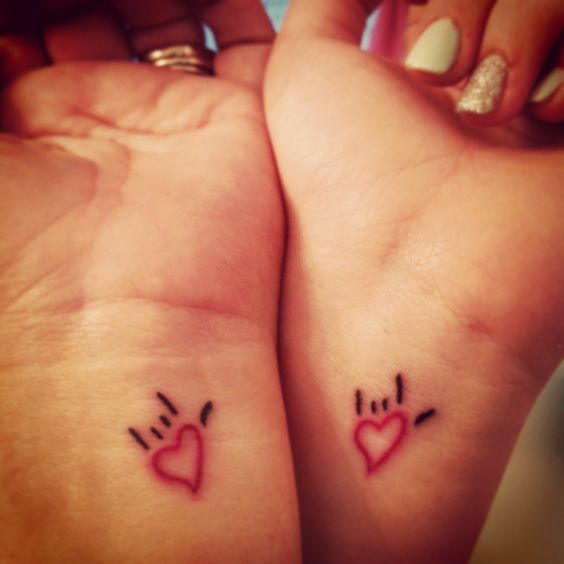 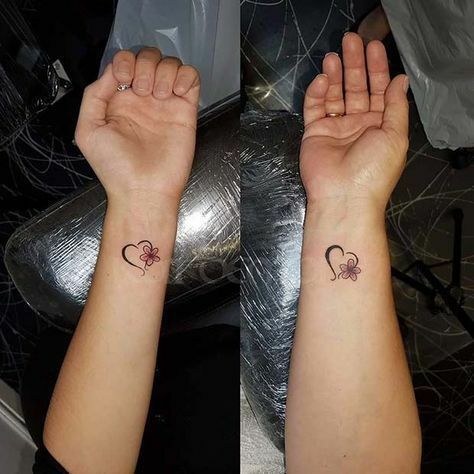 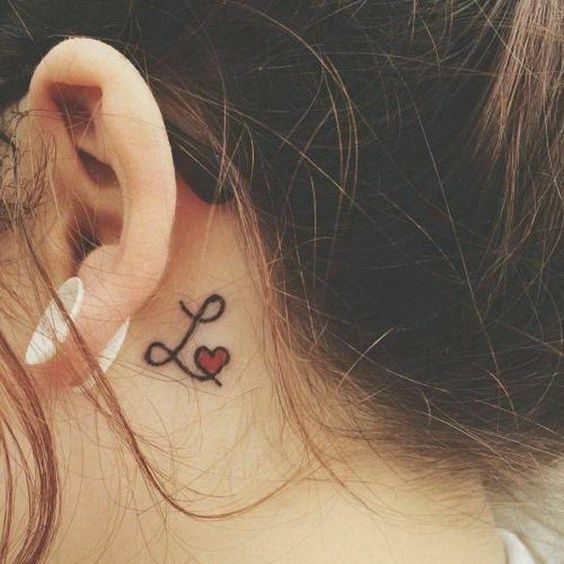 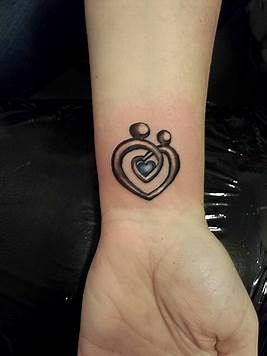 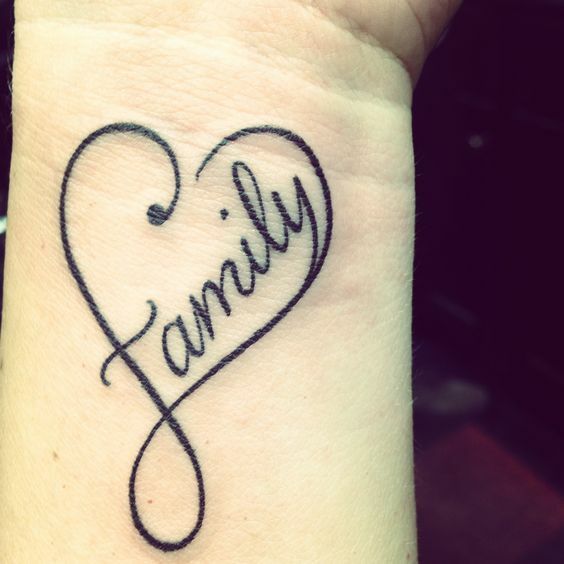 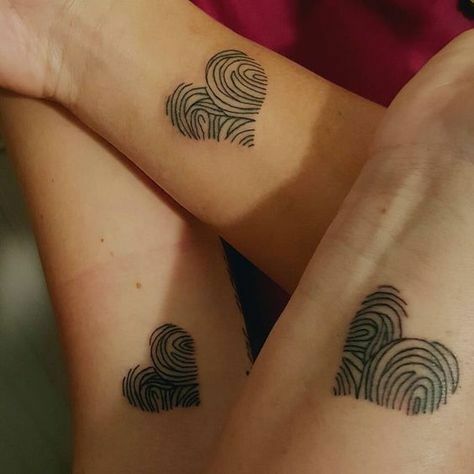 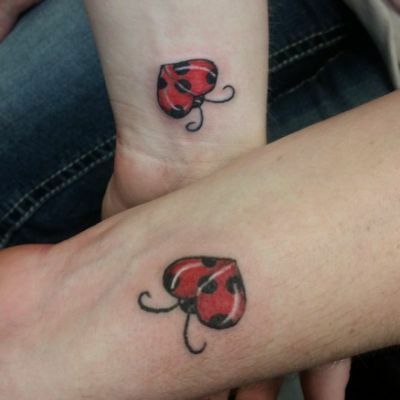 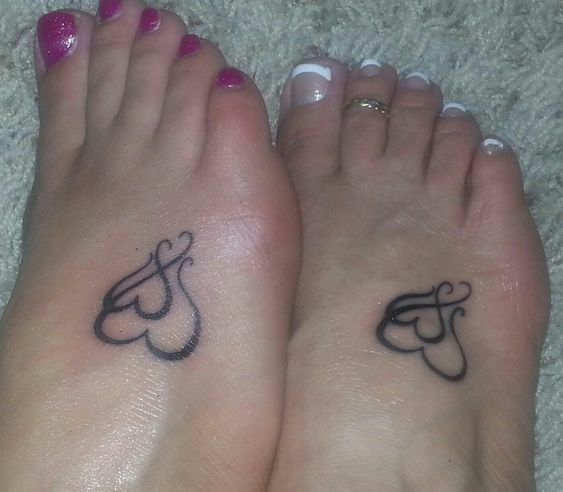 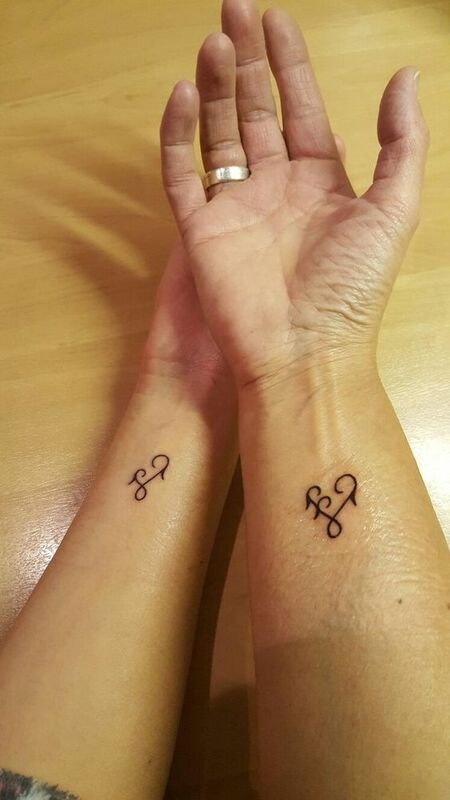 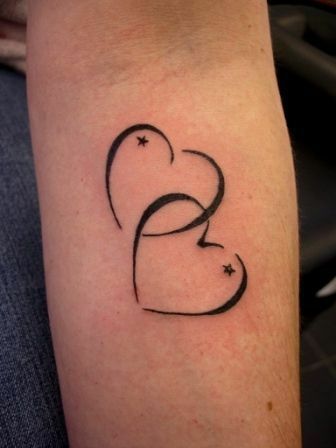 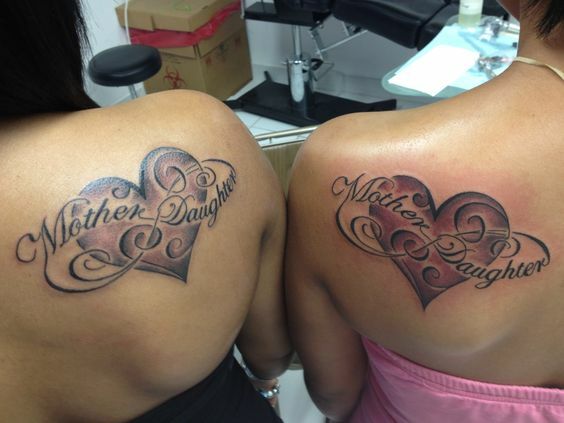 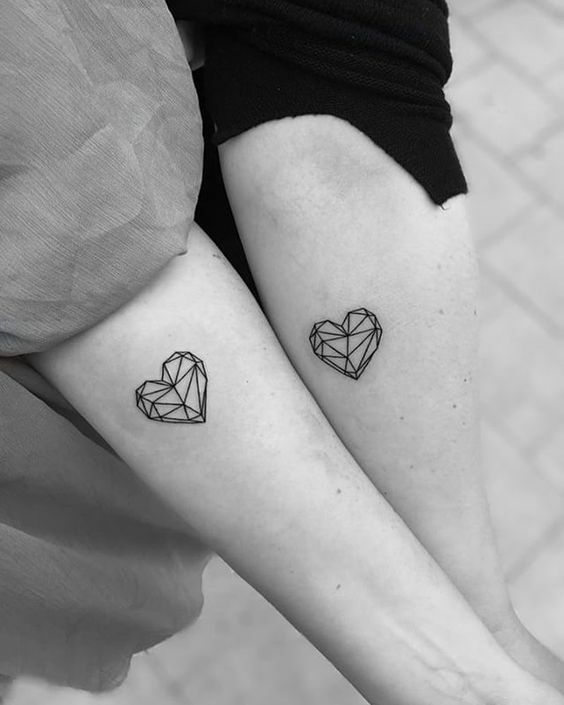 Get this matching tattoo with your mother which has a beautiful heart design. 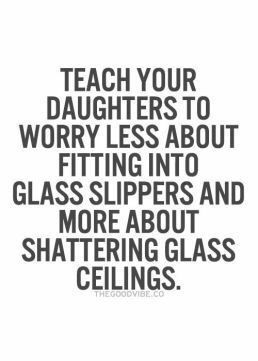 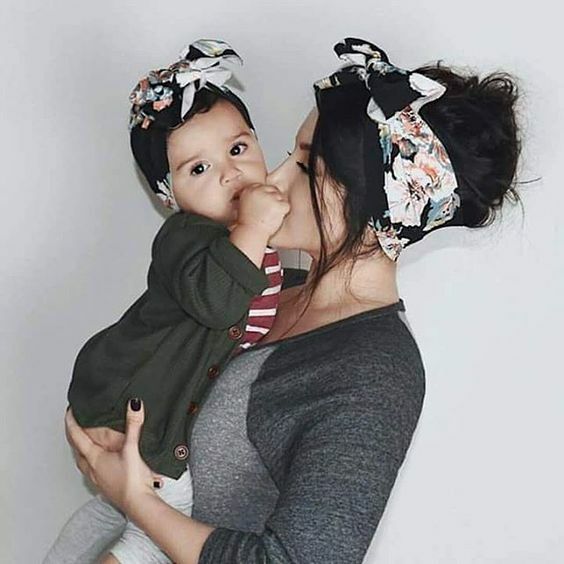 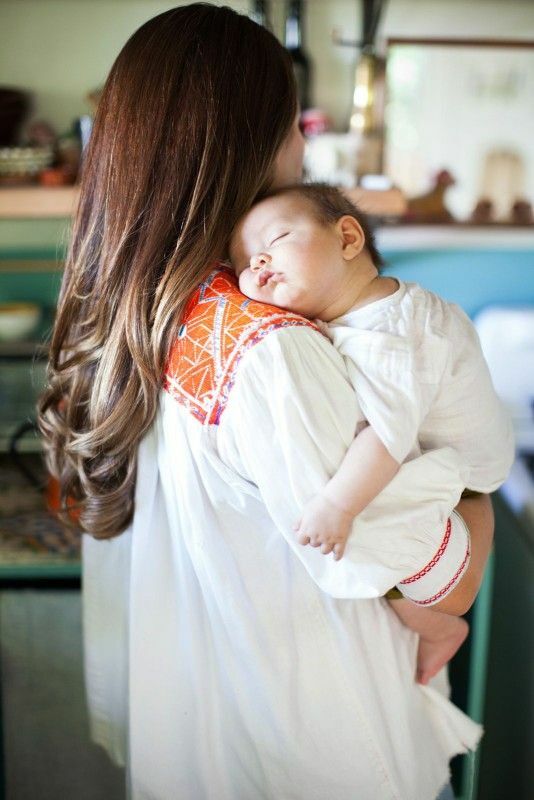 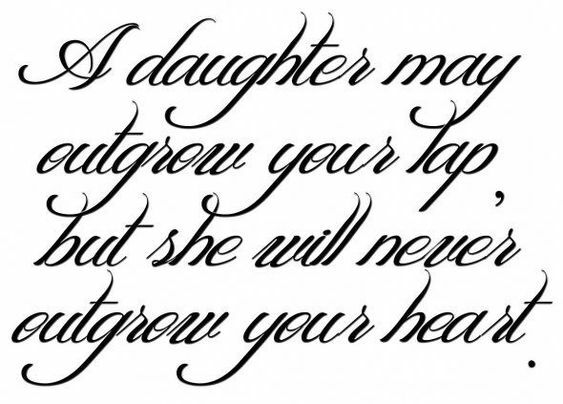 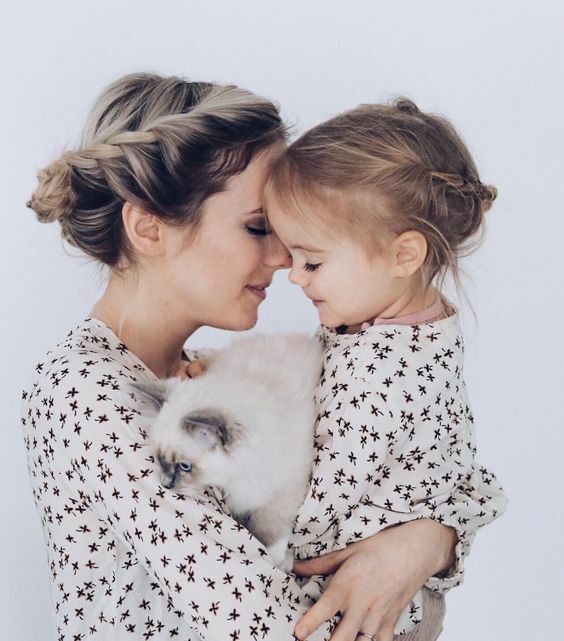 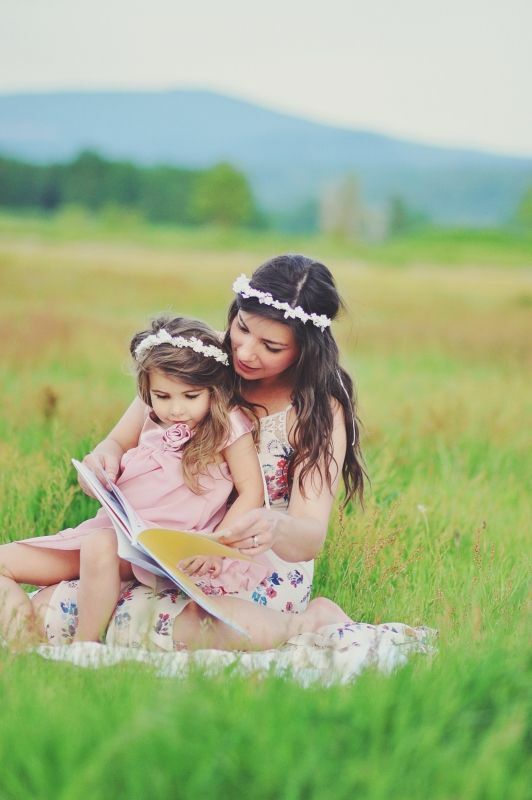 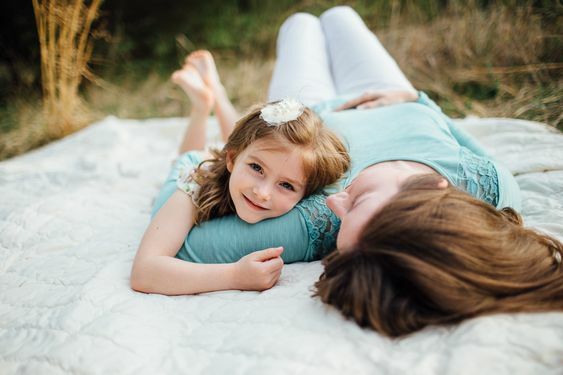 Daughters are an ultimate source of happiness and spread joy in everyone's lives. 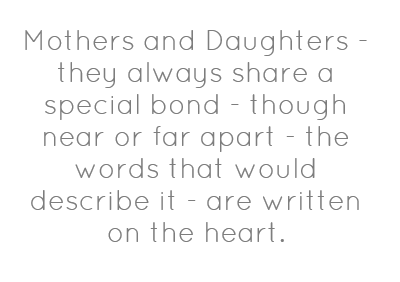 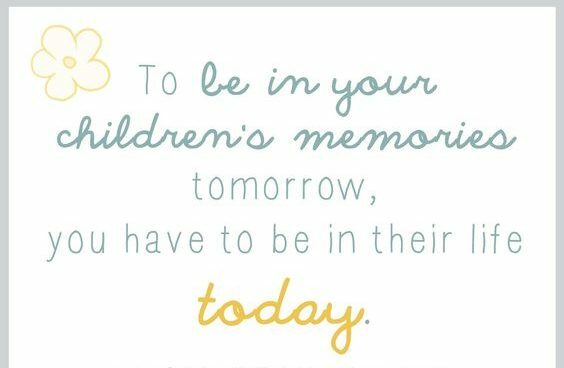 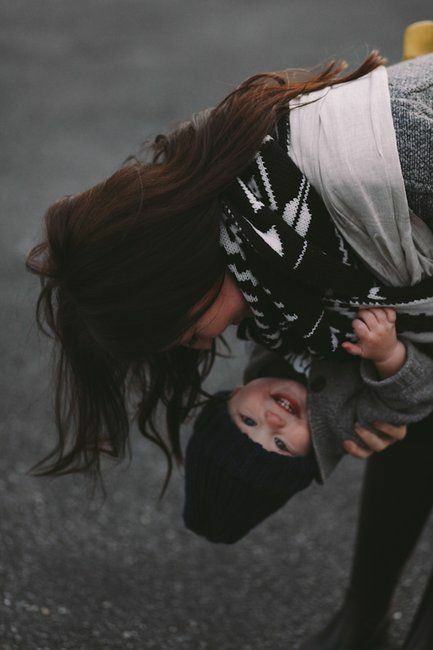 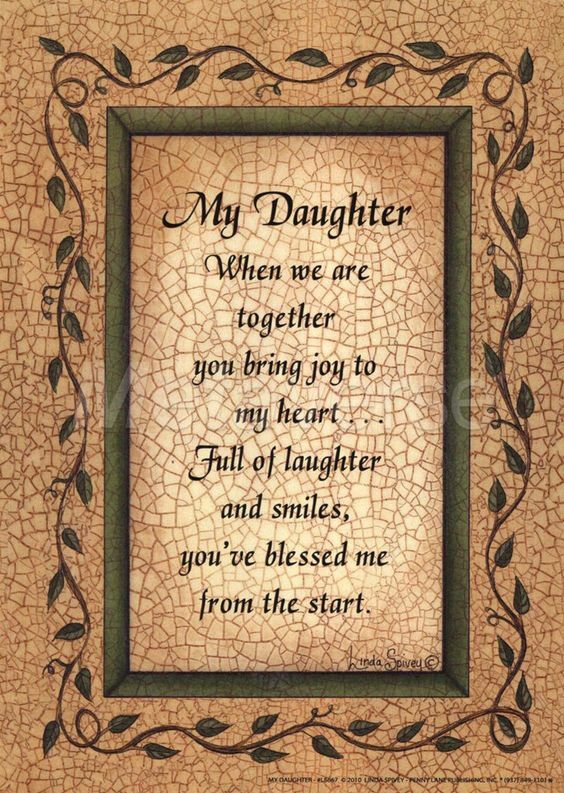 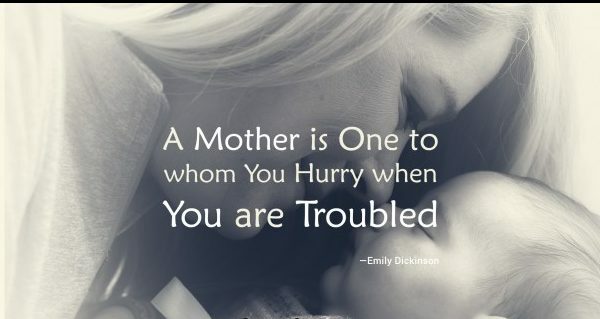 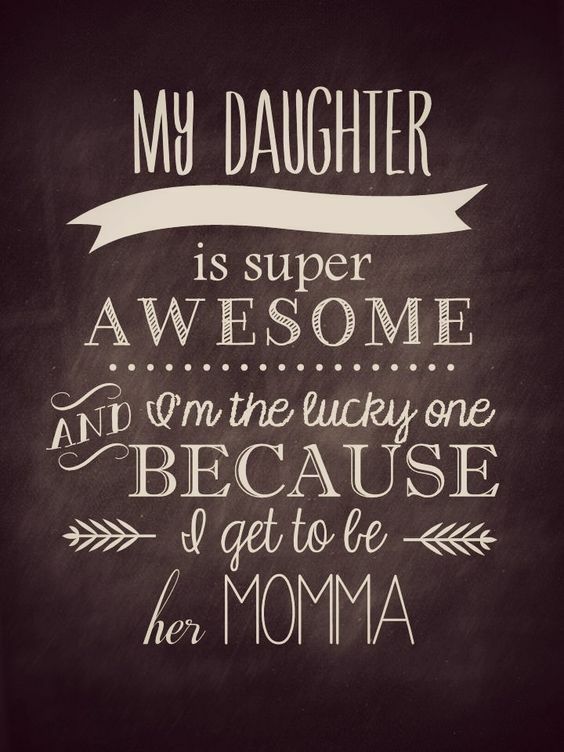 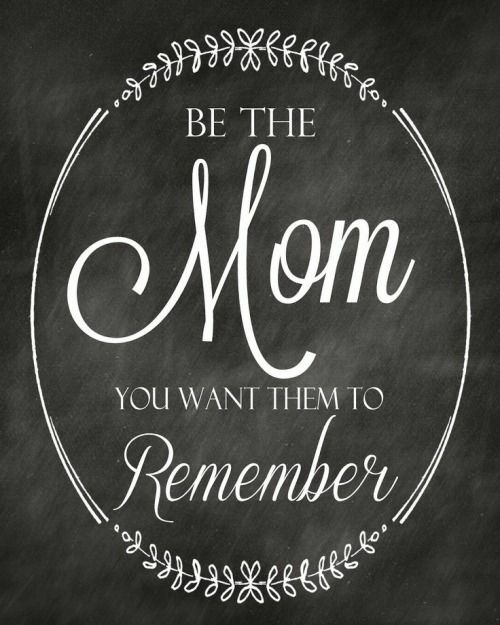 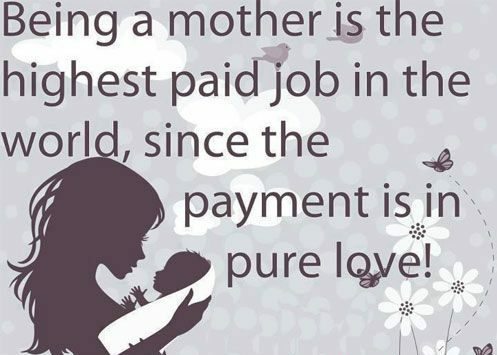 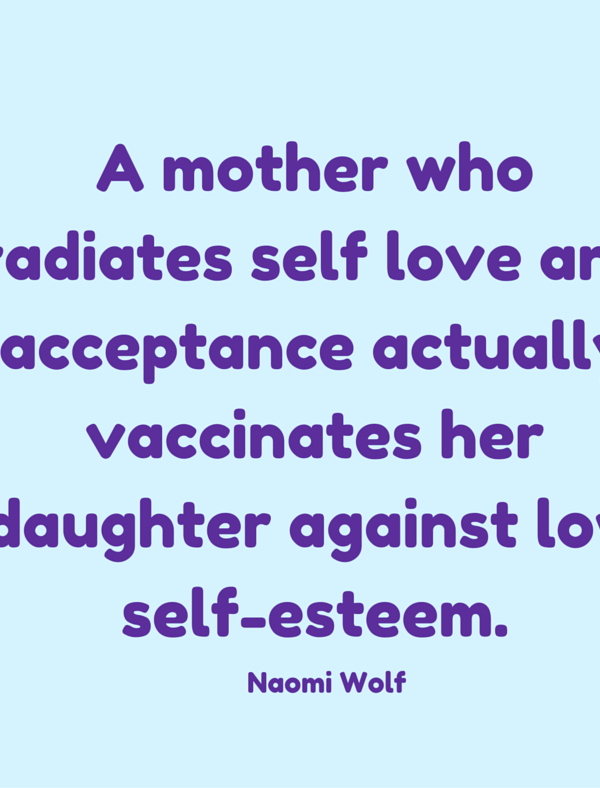 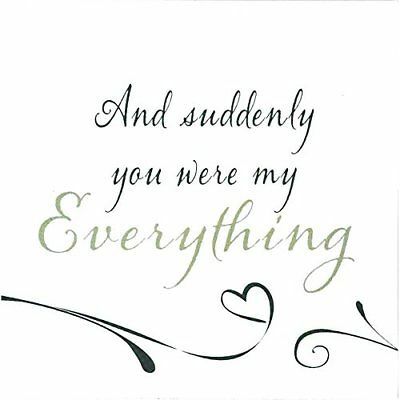 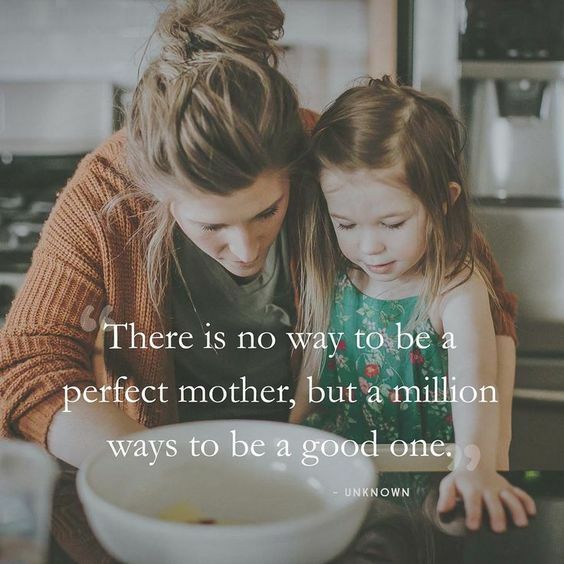 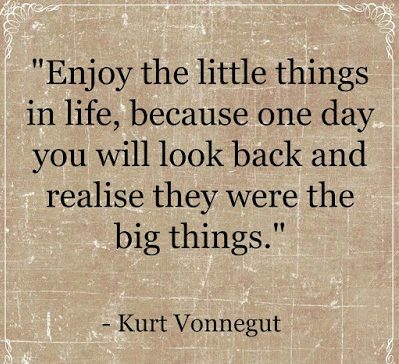 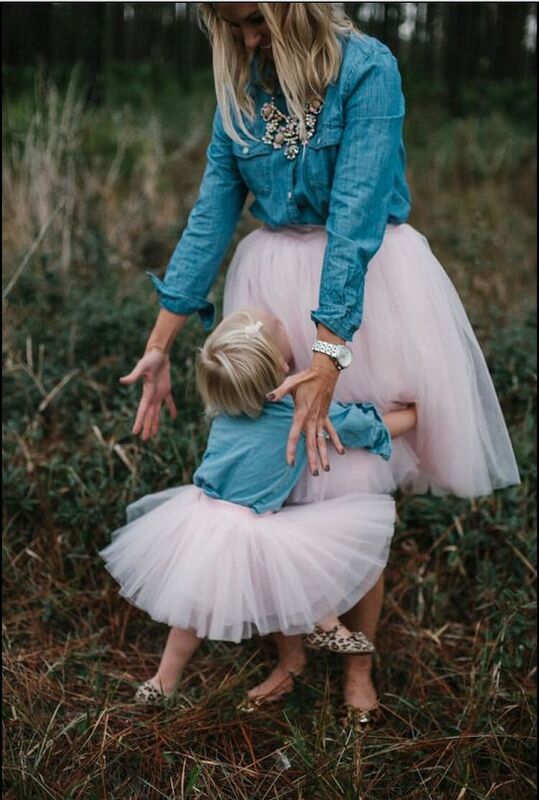 This is a quote from a mother that says my daughter when we are together you bring joy to my heart. 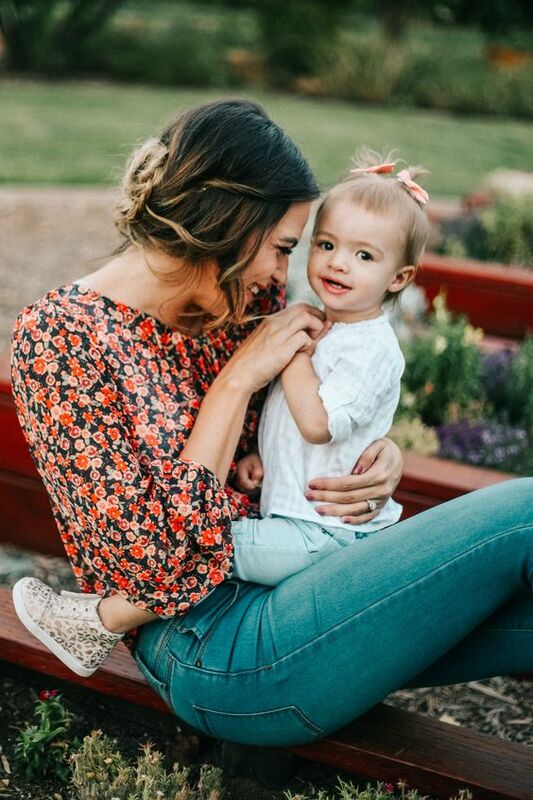 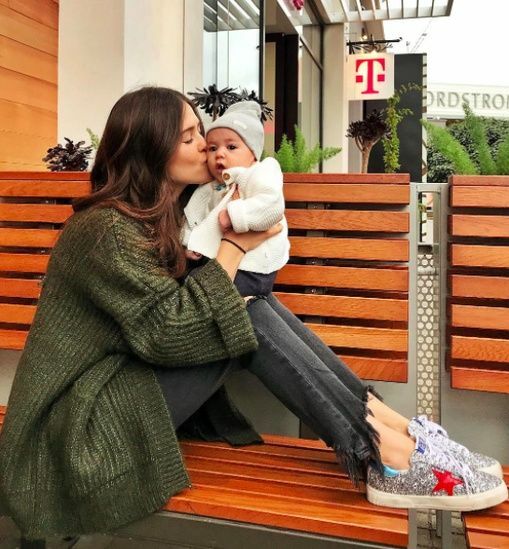 Full of laughter and smiles, you have definitely blessed my heart.